I just really wish they could have found a way to keep Andy in the series since he was a big part of the movies. It's the age-old ending is the new beginning concept. Andy would be shrinking to fit. Bonnie allows for more of the same, and writers LOVE more of the same whenever they can get it. I'm just going to come out and say this: Why couldn't we have gotten a movie about the toys going to college with Andy? I mean, yeah, he wouldn't be playing with them as much as he did as a kid, but how many of US still have toys that we keep around our computers/house that we occasionally goof around with? It's not like the original three movies showed Andy playing with them 24/7, hell, maybe even toss in a line about Andy saving the toys for his own child some day. Or maybe even toss in a line about Andy being gay with him saying he's looking forward to adopting a kid he can give the toys to. I just really wish they could have found a way to keep Andy in the series since he was a big part of the movies. Because TS 3 already did away with him, the toys moved on. Also, that was actually part of the beginning of TS 3 basically. Andy was packing up the main toys remaining for the attic where they would've sat there, for who knows how long. Not exactly exciting. And there's only so much you can do for the toys that just hang in the attic all the time. As for him bringing them to college. Sure, you could but then TS 3 would've been much like 2 or 1. Basically would've been the toys running around college. Andy would've made an appearance or two, but that's it. Really, Andy isn't integral exactly. The biggest part he played was being a kind of emotional representation in TS 3 by giving the toys away to Bonnie. If he just took them to college, all Andy would be is just that guy who shows up now and again to make the toys go still. The movies really weren't about Andy, at least not much. He's meant to represent the audience, which is why the journey goes the way it does in TS 3. The thing is now though, because in a way they reset the audience clock, so to speak, with Bonnie, it does throw fans for a loop a bit. But it's much like PR; technically the target audience never changes season to season, even though the fans grow up. They can choose to leave it behind or not. 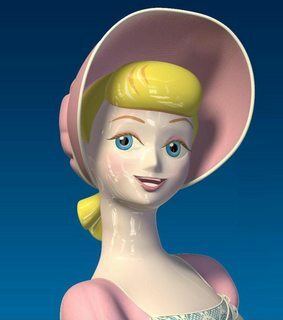 Much like the older fans of the Toy Story series might not be able to entirely connect or relate with Bonnie as the new audience representation, but doesn't mean it's all for naught. I really don't get why they couldn't just leave her design alone. As for Lee Unkrich, I really hope he's not just trying to get ahead of allegations of his own, but I'm not so sure anymore. The fact that he's retiring from the industry altogether seems suspicious. Last edited by Kyle16; January 25th, 2019 at 09:04 PM. ...what? It's just an updated version of her original design. Yeah, it's different, but not really that much different. You can still tell it's Bo. They've made minor changes to all of the characters as the technology got better haven't they? Especially the human characters. 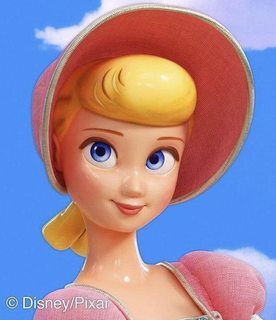 Granted, Bo Peep's is the easiest to tell right away but I bet she'll look fine once we hear Annie Potts and see her in the film. Last edited by Tiernan; January 23rd, 2019 at 09:00 PM. The changes to the others were subtle enough. thickening collar folds, better facial expression distortions, some stitching here and there. that's how you improve on a design. This one changes proportions altogether in the face/neck, removes the painted on eyes (which fit with her being porcelain), she's no longer pale. It just doesn't fit the character anymore. below the neck everything looks great. Not seeing the problem either. Right looks more modern and fitting with the current characters. John Lasseter actually directed the second film. Yeah, and Lee co directed. If IMDB is to be believed. Edit: Also, a new pose. Last edited by Kyle16; January 24th, 2019 at 06:54 PM. Details about Keanu Reeves’ character have reportedly been revealed. 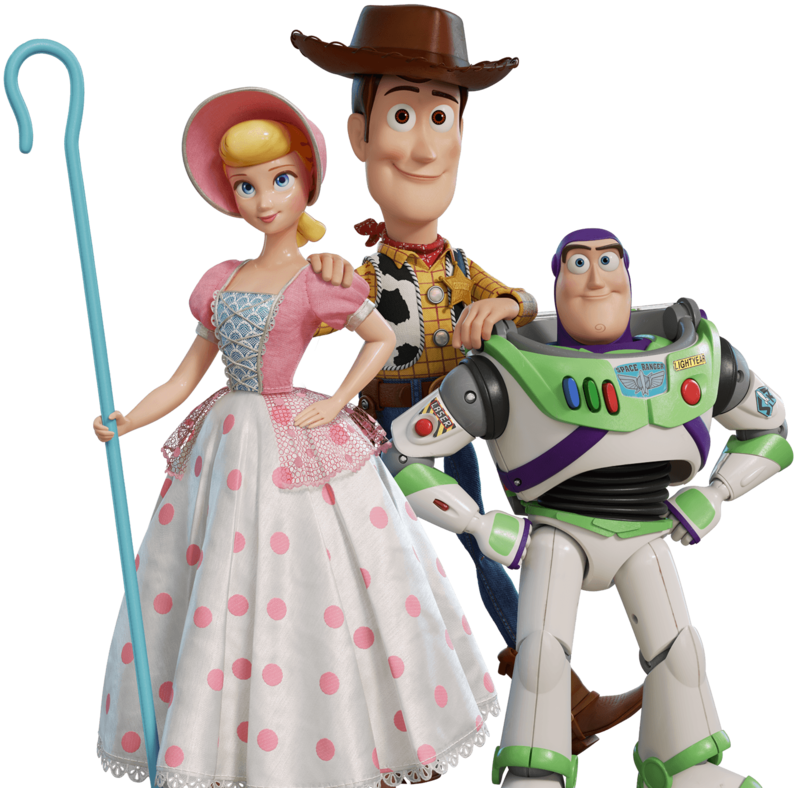 Reeves is reportedly playing Duke Kaboom, who “hails from a place where discontinued toys are sent.” Porcelein shepherdess Bo Peep (Annie Potts), the one time girlfriend of sheriff cowboy doll Woody (Tom Hanks) before she fell victim to a yard sale, turns to Duke for help after her sheep have been taken from her. Promo featuring Bo in action out and about. I wonder which is primary, the dress or the pants. She's also received her own poster. Plus, we have some new details on how much her character has developed. Bo is now an adventurorous free spirit who enjoys life on the road. As happy as she and Woody are to see each other again realize, they start to realize that they’ve gained very different philosophies about what it means to be a toy. Last edited by ranger_scout; January 28th, 2019 at 12:09 PM. They should make this into a wallpaper. Considering we've only seen one with the dress, and its from art for a mobile game, its likely the other one.. I'm guessing we see the dress first for a second so we recognize her. Then it comes off for the rest of the movie. 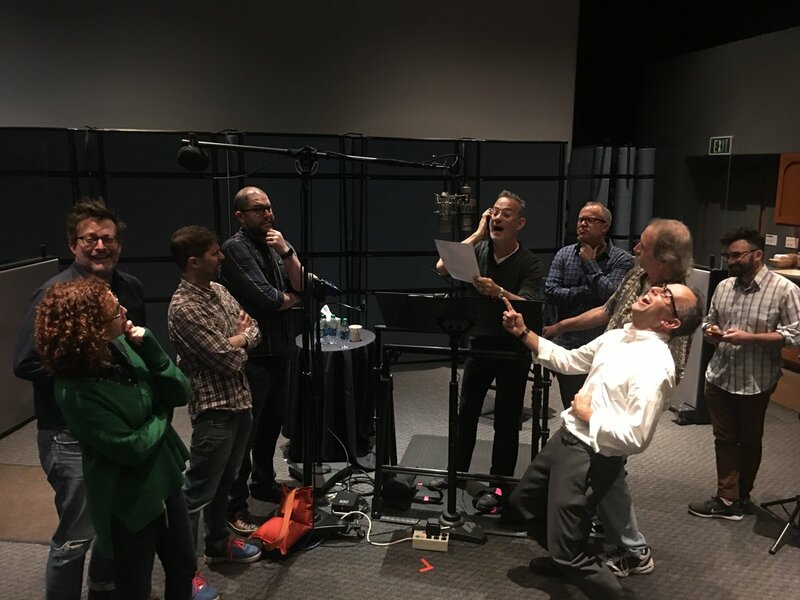 Today Tom Hanks just recorded his last line as Woody for the film.